Congratulations to the Dallas Reds for becoming the 2015 DII Red River Rugby Conference champions. With the 2014-15 season coming to an end, the 2015 Sevens season begins. Details of HURTs Sevens season will be announced in the up-coming weeks. 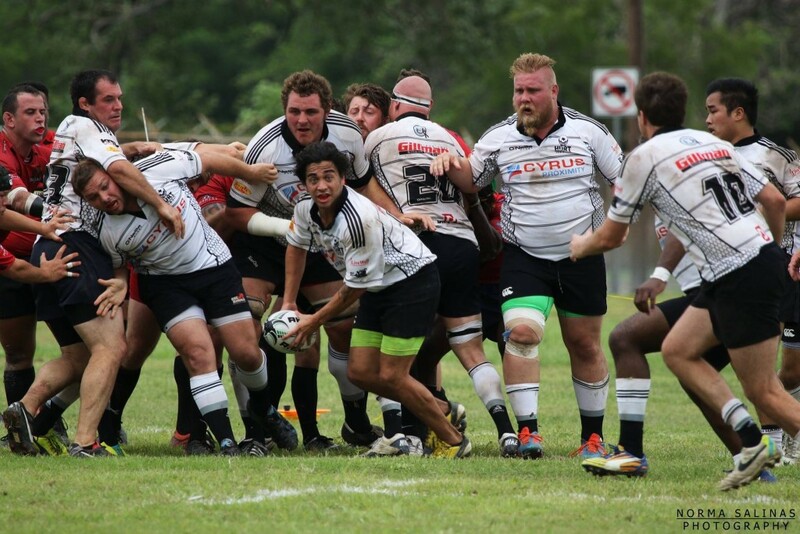 For the third consecutive year, the Houston United Rugby Team has won the South Division title. HURT earns the final 5 league points needed in their 98-3 win vs. Bay Area and advance to the RRRC playoffs. The playoffs will be held in Dallas from May 16-17.